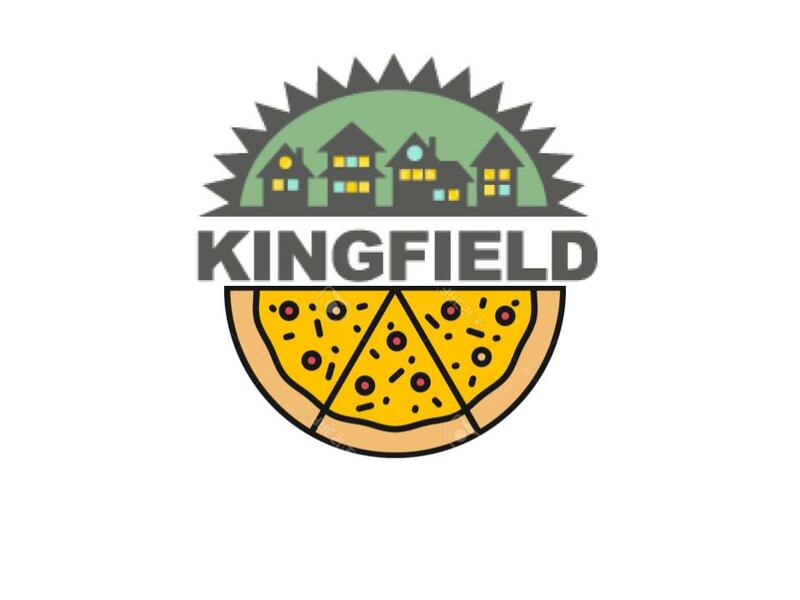 41 National Night Out (NNO) block parties are registered in the Kingfield neighborhood. KFNA board members and volunteers will be delivering “Nicollet Pothole” ice cream to each one – the Kingfield 2009 Specialty flavor created and mixed for KFNA by our favorite local confectionary, Sebastian Joes! If you are organizing a NNO celebration, come (or send someone) to the KFNA table at the Farmer’s Market on Sunday to receive a free Green Party Pak, free T-shirt, and great info to share with neighbors. If you want to know where a NNO block party is happening near you, the full list of registered blocks is available online at the City of Minneapolis NNO page or click on ‘read more’ below to see the Kingfield list. 5/2 40XX WENTWORTH AVE 5:00 – 10:00 p.m. 70 Potluck dinner with kids’ games. 5/2 36XX PLEASANT AVE 6:00 – 9:00 p.m. 60 Kids’ games, potluck, lots of food and fun! 5/2 42XX 1ST AVE S 6:00 – 9:00 p.m. 30 We will BBQ, A dj will be atteding for music and games.